Fault handling, versioning, and debugging tips. That depends on what you’re looking for. 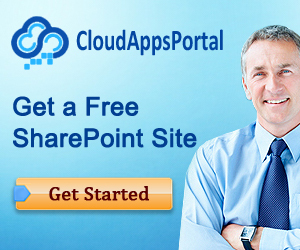 If you’re looking for a complete overview of workflows in SharePoint 2010 it’s an excellent choice. If you’re an experienced workflow developer and looking for a really advanced workflow book this is not the one. 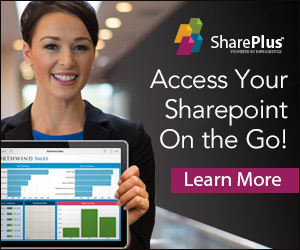 In all fairness, we believe that as of yet nobody ever ever wrote a really advanced book about workflows in SharePoint.